The president has no clue, or is dismissive, of the fact that it is U.S. importers who pay the tariffs, which they must absorb or pass on to the retailers and end-users (manufacturers). Ultimately, it’s something of a 10 percent to 25 percent tax on U.S. consumers. 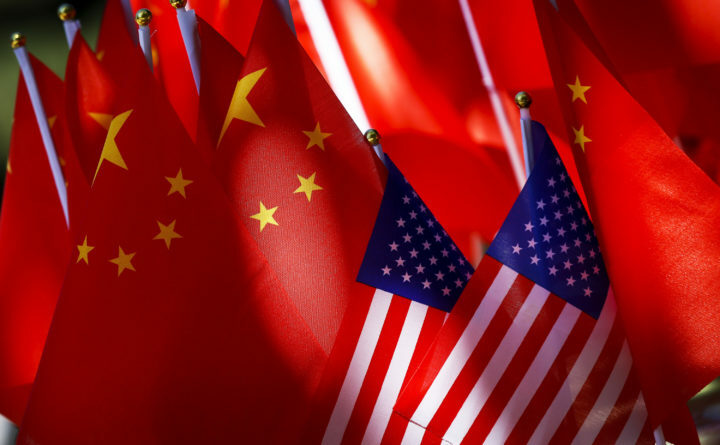 China’s predictable retaliation has alarmed American producers who are increasingly dependent on foreign markets. At our next breakfast, Baldrige shared his thoughts about the 20,000 American companies that were competitive but had difficulty pursuing foreign markets. Unlike America’s large corporations with global outlets, many of the export-shy, midsize companies needed to collaborate without violating antitrust laws to market and ship their products into foreign markets. We agreed to work together on legislation that would allow these small- and medium-sized companies to be more competitive internationally, which led to enactment of the Export Trading Company Act. Reagan signed it into law at the Long Beach, California, port on Oct. 2, 1982. Eventually we turned to the larger question. Why doesn’t our government match what other countries have been doing for years, adopting global strategies, backed by ambitious programs to insure their companies get a larger share of the world market. Baldrige felt our executive branch was dysfunctional, with trade agencies acting more like fiefdoms despite their respective mandates to help U.S. exporters. No global strategy, no coherence, just cherry picking for the few midsize companies looking for guidance and support. Don Bonker is a former Democratic congressman from Washington state. He wrote this for the Seattle Times.